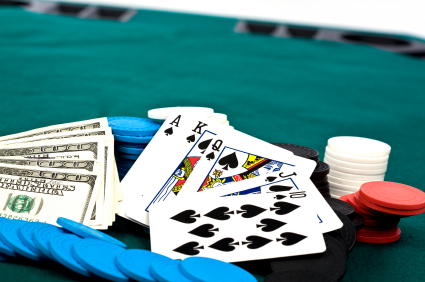 On our site you can read a new article about the key issues in poker. Firstly, the position at the poker table - remember that a good position gives you great power.Second, aggression - if you play passively, you will be destroy by opponents. The aggressive play makes them respect you and fear you.Thirdly, the key to win – hand selection. Precise descriptions of these issues you can found in the article!